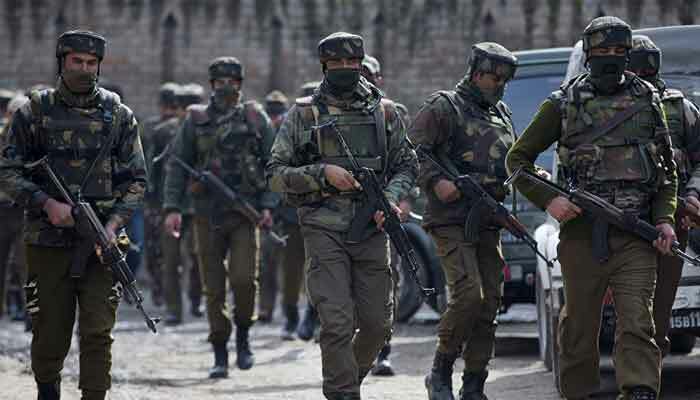 Srinagar: Indian troops in their fresh act of state terrorism, martyred two youth in Katapora village of Yaripora in In occupied Kashmir’s Kulgam district on Friday, according to Kashmir Media Service (KMS). The KMS reported that the youth were martyred during a cordon and search operation in the area. It also reported intense clashes d near the site of the killings. Protesters took to streets and pelted the forces with stones. The Internet service in parts of the occupied territory have also been suspended.